Vicinity Enterprises LLC, creators of hyper‐local Vicinity magazines and Vicinity Mobile, has been acquired by Surf Media Inc., the tech startup that places tablets in rideshare vehicles for the entertainment of passengers and the promotion of businesses and brands. McCartney will take a role as Chief Sales Officer with Surf Media and will oversee Surf’s expansion into new markets. “Rick’s experience in working with local business, large and small, in multiple markets across the country as well as his management style will effectively lead the expansion of Surf in Arizona and beyond,” said Chmouni. Surf features the ‘Best in Town’ business directory that integrates with the high‐quality, curated content, entertaining videos, movie trailers, music and games already found on Surf tablets. In addition to having a featured profile in the business directory, local businesses have the opportunity to create video campaigns and brand experiences to gain exposure and present offers to consumers. The Surf ‘Best in Town’ directory is currently available on tablets in Phoenix and Los Angeles. 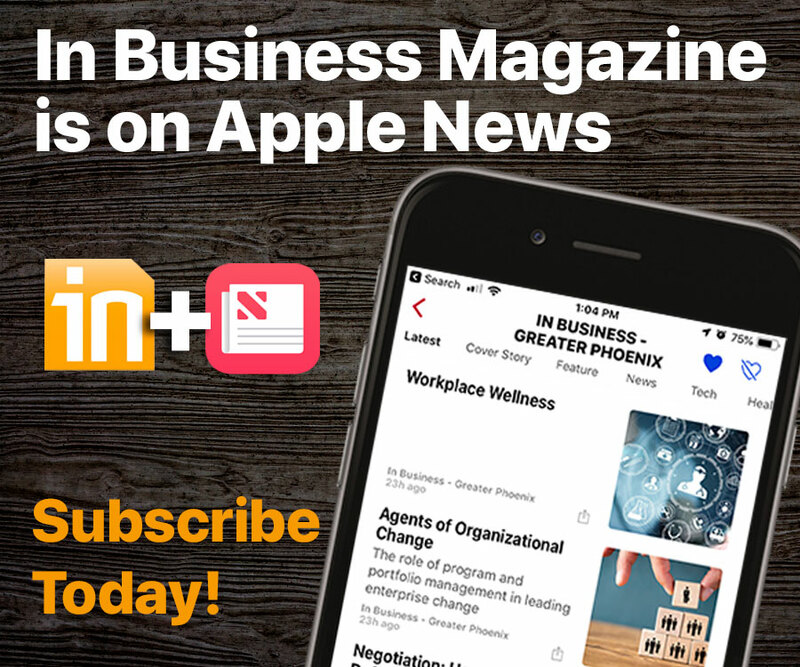 Arizona companies that include the City of Tempe, Second Nature Clinic, Experience Scottsdale and Arizona State University have already taken advantage of the new advertising platform. Surf plans to expand to several cities in Texas, including Dallas, Houston, Austin and San Antonio, later this year.